SEO or Search Engine Optimization is a process that aims to increase the visibility and presence of a website or web pages, essentially when searches are performed from a search engine such as Google, Yahoo, bing etc. Search Engine Marketing (of its acronym SEM) helps your site to position itself in the first pages proposed by the results of a search. By combining the different techniques of SEO, the traffic on your site and its visibility will increase and it can then position itself on the first pages of these search engines. The SEO focuses on, what people are looking for, the words or phrases used, the search engines most used and how they work. This data is used to create a marketing strategy for prospects in the target market. Basically, converting visitors into potential customers is one of SEO's remedies. 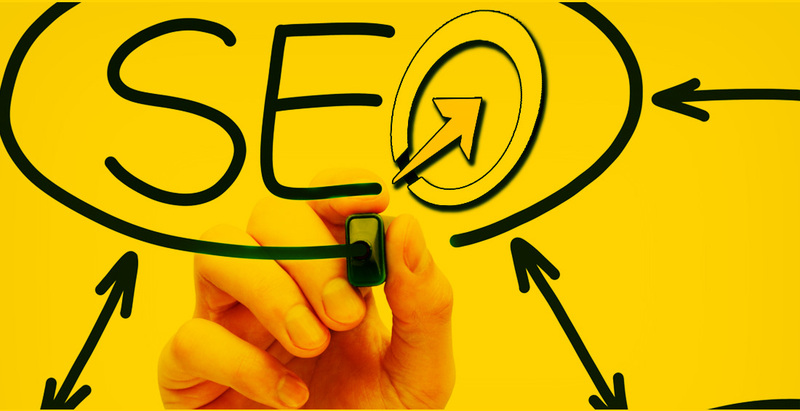 A good SEO will increase your positioning or your visibility on the web. It will then be easier for people to find you and generate more business. Our team uses advanced technologies to find and integrate keywords and phrases relevant to your offers and activities used in searches to generate traffic to your website. We will create and / or optimize the content of your site to guarantee your presence and visibility in the various main search engines like Google, Yahoo, Bing, etc. Your site can be particularly optimized through content that will target its audience so that search engines can reach your target market and propel you ahead of your competitors. Our SEO strategies adhere to the standards set by Google and ensure that profitability your keyword generates maximum conversion resulting in a significant gain in visibility. All of our SEO strategies meet the different requirements imposed by Google. A good SEO campaign more than any other marketing strategy allows you to have a better return on your investment and increase your turnover and therefore your profits. To get more visibility on search engines, it's important to optimize content when creating your site. We can optimize all aspects (content, images, videos...) in order to make your website more accessible and more user-friendly for a good positioning on the search engines.